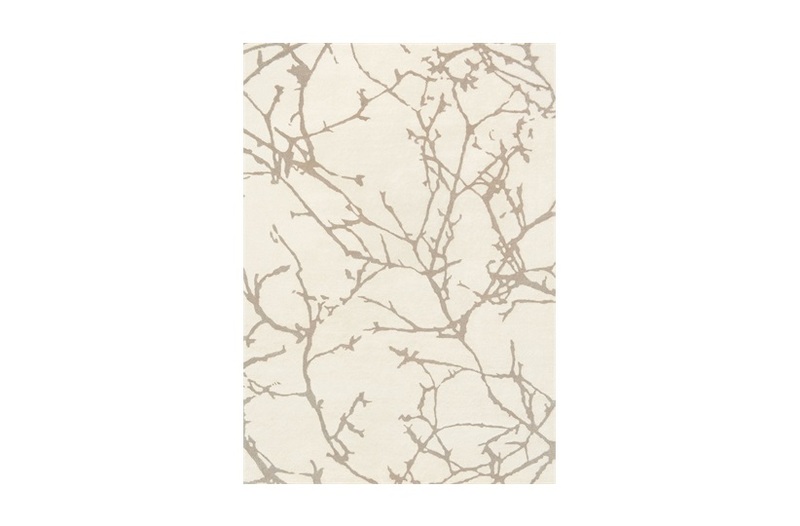 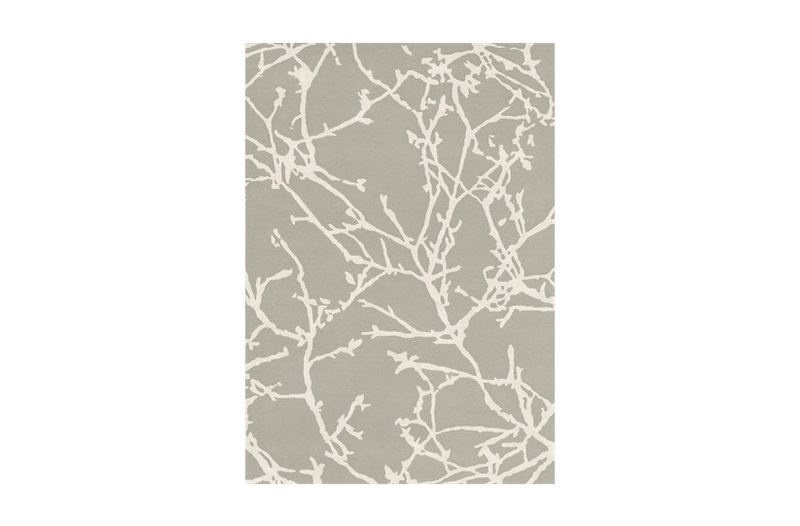 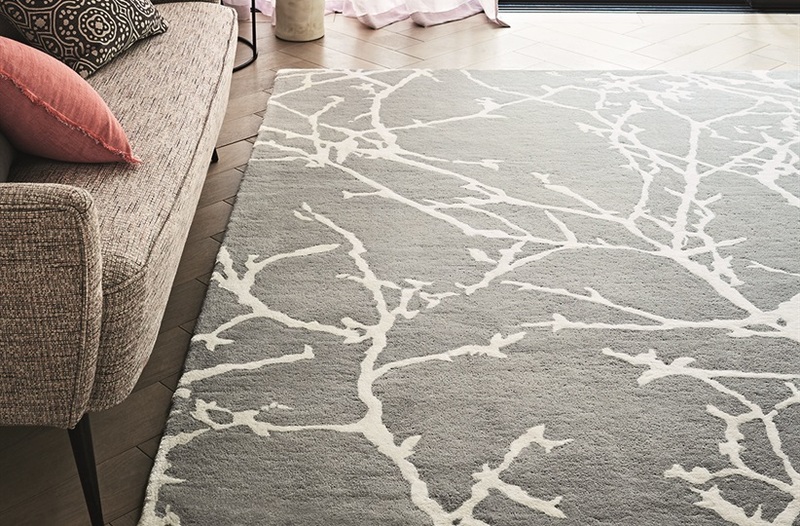 Hand tufted by expert craftsmen from natural wool and soft viscose yarns, this indulgent, deep pile rug features elegant intertwining branches displayed in a palette of refined tones. 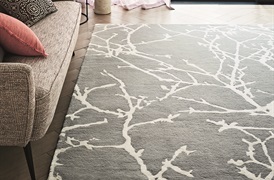 Available in sizes 170x240cm, 200x280cm, 240x340cm, 290x390cm. 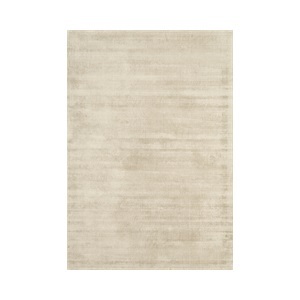 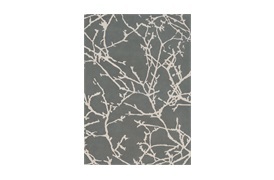 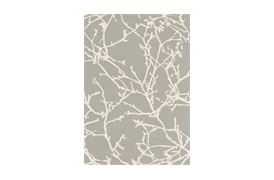 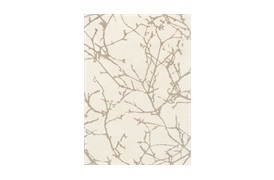 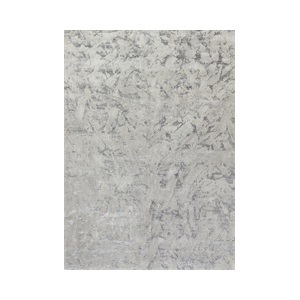 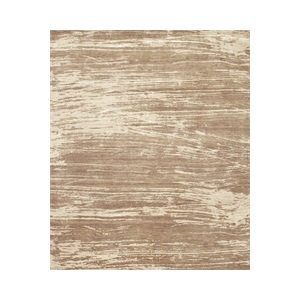 SF-ROMO-RUG-004-001/ SF-ROMO-RUG-004-002 / SF-ROMO-RUG-004-003/ SF-ROMO-RUG-004-004. 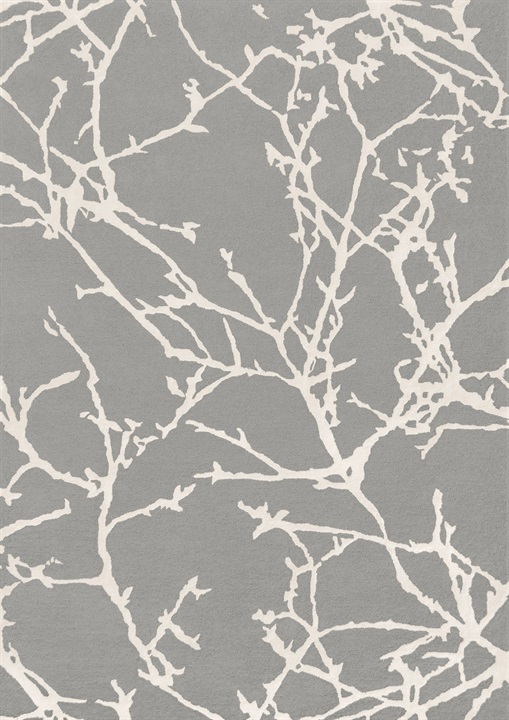 Note: Due to variations in computer screens, we cannot guarantee that colours shown here are truly representative of our products. 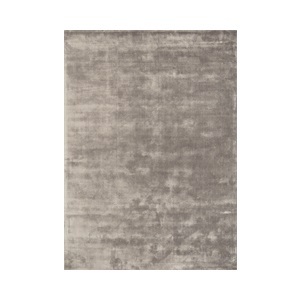 Lead times: 170x240cm / 200x280cm - if in stock 7 - 10 days. 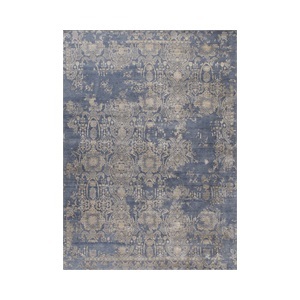 240x340cm / 290x390cm - made to order 8 -20 weeks.